Peaxy Fast Proposal - Peaxy, Inc.
Orchestrates models of industrial equipment to generate automated proposals with payback analysis. Shortens the sales cycle and drives customer engagement to win more bids. Peaxy Fast Proposal is a cloud-based model orchestration application that greatly improves the speed of proposal generation during the sales cycle. PFP connects the financial and physics models underlying each configuration, automating the calculation of key indicators such as NPV, ROACE, maximum margin, LCOE, lowest emissions, or any other critical metrics the proposal needs to meet. By switching configurations, operating conditions, or other assumptions, multiple alternative solutions can be calculated simultaneously and compared directly, to more quickly converge on the best proposal. This fast and iterative approach drives customer engagement, especially if customer requirements shift during the sales cycle, improving the odds of winning deals. PFP serves a wide range of energy proposal use cases, including reciprocating engines, gas and steam turbine power plants, wind farms, solar farms, distributed power and energy storage. Automatic fetching of site-specific inputs such as historical weather, seismic hazard, distance to coast, grid frequency, NERC region, solar irradiation. Input validation and error correction to ensure that only viable solutions are calculated and evaluated. Integrates performance-, costing- and economics models to converge on stable key performance indicators. 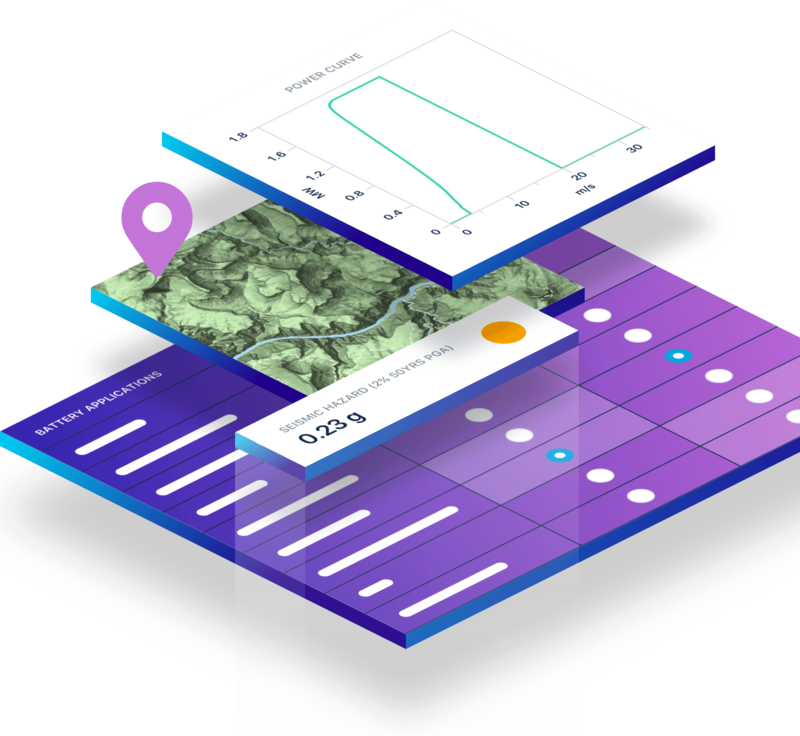 Modular scenario components allow multiple “what if” scenarios, to quickly compare alternative sites, configurations, revenue assumptions and financing options. Compare multiple solutions side-by-side and via interactive charts that juxtapose key performance metrics. Automatically generates proposal documents that contains a costed and configured solution, with options to integrate into existing corporate CRM systems. by rapidly iterating proposals during customer meetings, in real time. by directly comparing alternative configurations (or even those of competitors) for any given use case. for more customers with the same resources, leading to more opportunities at a successful bid. 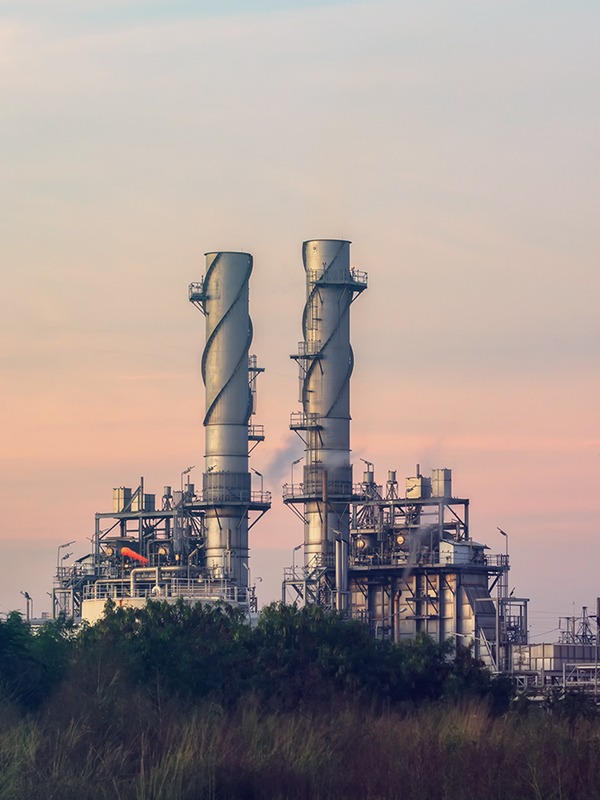 Generating budgetary quotes for combined-cycle power plants is a complex process: The assumptions and requirements of the customer need to be reconciled with the OEM’s available product configurations, to generate the best possible solution. Previously, a budgetary quote for one solution would take a month or more to calculate, with multiple teams manually contributing siloed expertise, based on separately maintained models for performance, cost, servicing, economics, and more. Should the customer’s assumptions or requirements change during the process, that process would need to restart. This was laborious and expensive for the OEM, and opaque to the customer. PFP has managed to slash the time to generate a budgetary quote for a large OEM to less than an hour, through a number of significant innovations. First, the application automates the interactions of the various models defining an OEM’s performance during its lifecycle. Such model orchestration requires an initial discovery and development phase by Peaxy engineers, to integrate the customer’s models, but once complete, PFP is able to automatically return key performance indicators for any valid combination of a customer scenario and product configuration. All this happens within minutes, not weeks. Second, the application’s input gathering is highly user-centric, encouraging the building of multiple what-if scenarios, which can then be evaluated against multiple product configurations, to quickly converge on the optimal solution. Each scenario is built up of interchangeable modules collecting related assumptions and requirements. One module gathers location-based data such as climate and seismic hazard; another might define expected operating conditions; yet another might collect financial assumptions. Third, PFP uses advanced visualization and reporting to make the evaluation of the various calculated solutions clear and transparent to the customer. Solutions can be compared and ranked by any performance indicator or charted to visualize trade-offs. The optimal solution’s budgetary quote can then be accessed directly in the browser or saved as a PDF and printed, so that the customer can leave an initial meeting with a preliminary proposal in hand. Such responsiveness in a customer interaction increases engagement, because the OEM is able to iterate at the speed of the customer, converging on an ideal solution long before the competition. The transparency of the process also breeds trust; this too contributes to a higher likelihood of winning the customer’s business. But ultimately, the savings in time and money for the OEM open up opportunities to generate more proposals for more customers, which leads to more successful bids.